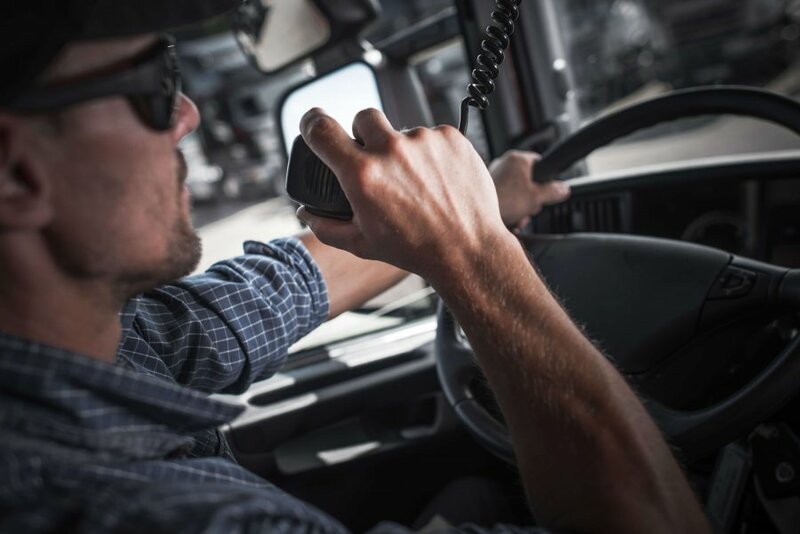 Strong Advocacy and Practical Advice for the Injured. 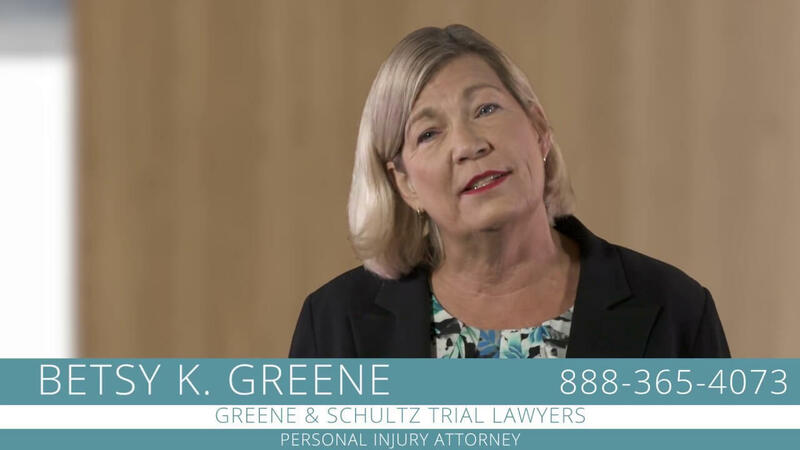 Since June 1, 2005, Ms. Greene has been a partner in the law firm of Greene & Schultz Trial Lawyers, representing those injured or killed by negligence. Ms. Greene has personally tried over 100 jury trials in her career. Ms. Greene joined Nunn & Kelley Law Office in 1988 and was a partner from 1990 until leaving to start her own firm in February 2005. Nunn & Greene Law Office concentrated solely on injury cases. 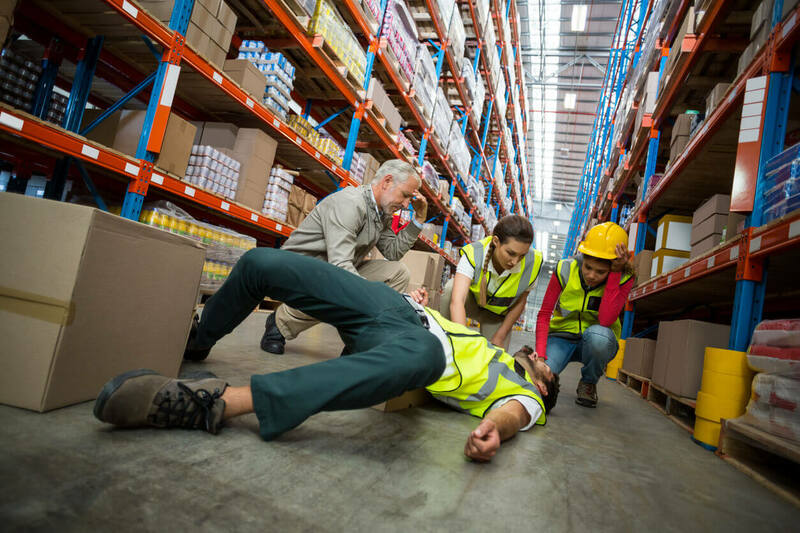 Since June 1, 2005, Ms. Greene has been a partner in the law firm of Greene & Schultz Trial Lawyers, representing those injured or killed by negligence. Ms. Greene has personally tried over 100 jury trials in her career. Ms. Greene has been a member of the Indiana Trial Lawyers since 1989 and a director since 1992. Ms. Greene is a frequent speaker at Indiana Trial Lawyers Association seminars. Ms. Greene has written for and spoken at a number of Indiana Continuing Legal Education Forum seminars. Ms. Greene is also Past President of the Indiana American Board of Trial Advocates, Indiana Chapter (2005), and Past President of the Monroe County Bar Association (2005). Ms. Greene has been inducted into the Indiana Trial Lawyers Association’ College of Fellows and is an Emeritus Director of the Indiana Trial Lawyers Board of Directors. Ms. Greene received her first certificate in Civil Trial Advocacy from the National Board of Trial Advocacy on November 21, 1995. Ms. Greene was certified again on November 22, 2000, and certified again on November 21, 2005, and is currently one of forty certified trial lawyers in the State of Indiana. Ms. Greene has earned Advocate status in the Association of Trial Lawyers of America’s National College of Advocacy. In addition to the board certification, Ms. Greene an AV rating from Martindale-Hubble, the national lawyer rating service. In August 2005, Ms. Greene graduated from the Gerry Spence Trial Lawyers College. The Trial Lawyer’s College is an intensive three-week course in trial advocacy conducted at Thunderhead Ranch in Dubois, Wyoming. She has attended four other Trial Lawyer College workshops. She is President-Elect of the Trial Lawyers College Alumni Board and an accomplished Bloomington injury attorney. Ms. Greene was selected as an Indiana Super Lawyer by Law and Politics Magazine (selected as among the top 5% of practicing Indiana attorneys in a peer review and evaluation process) for the first time in 2004. She has been named to that same list every year since. In 2017, she was featured a Top 10 attorney by the same magazine. In March 2017, Ms. Greene was appointed to the Board of Visitors of the Indiana University Maurer School of Law. 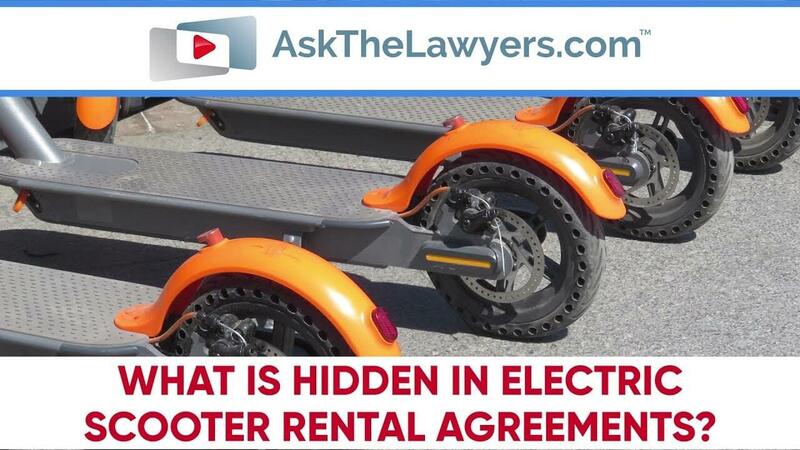 Member: Monroe County, Morgan County, Indiana State and 7th Circuit Bar Associations; Indiana Trial Lawyers Association; the Association of Trial Lawyers of America and The American Board of Trial Advocates. Ms. Greene also serves on the Indiana Supreme Court Committee on character and fitness. Admitted to the bar on October 15, 1982, Indiana; also admitted to practice before the U.S. Supreme Court, U.S. Court of Appeals, 7th Circuit and 6th Circuit, U.S. District Court, Northern and Southern Districts of Indiana. Preparatory education: Indiana University (B.A., 1979); legal education: Indiana University (J.D., 1982). Deputy Prosecuting Attorney, Morgan County, Indiana, 1983 and Chief Deputy Prosecuting Attorney 1985 to 1988. I recommend Greene & Schultz without hesitation. After my accident, every we asked suggested we call them and I'm so glad we listened. They were incredibly easy to work with, gave us a great outcome, and were also just super nice. I never felt like they were trying to rush us through -- in fact, Betsy took more time than I ever expected reassuring us and answering every little question that came up. Plus, they ended up dealing with a small case that occurred before my big accident for no cost. Greene & Schultz are just good people!